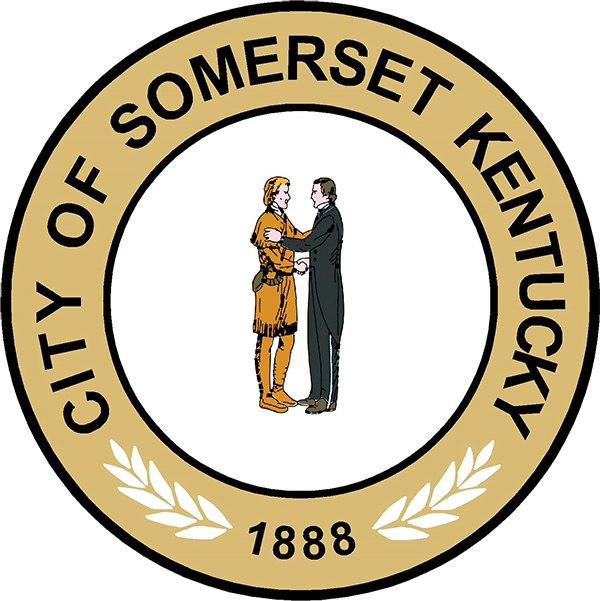 The Bicycle and Pedestrian Master Plan (Master Plan) is a planning effort to make the City of Somerset, a more bicycle- and pedestrian-friendly place. This plan is a blueprint for developing and expanding The City’s alternative transportation systems over the next decades into a more inviting, safe and efficient way to travel to school, to work, to shop, to play and to stay fit. Some of the many issues that affect bicyclists and pedestrians are street type, safety concerns, existing sidewalks and bike facilities, land use patterns and connections to key destinations. This Master Plan provides means for non-motorized traffic such as signed routes, shared lanes, bike lanes, separated trails/shared use paths, as well as simultaneously expounding on the existing network of sidewalks.